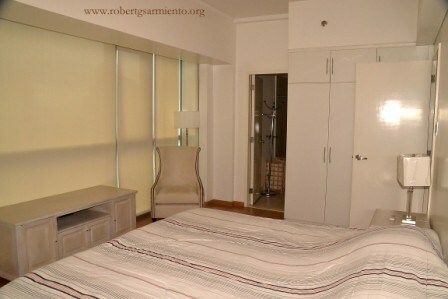 St Francis Tower – 2 bedroom for lease ! here’s a brand new unit for lease located at st. francis shangri-la place, a luxury residential project of The Shang Grand Tower Corporation, a member of the Kuok Group, which is known for it’s very select and prestigious developments in Asia. this well interiored two bedroom fully furnished unit has a floor area of 120 square meters and features floor to ceiling windows with great views of the mountains. 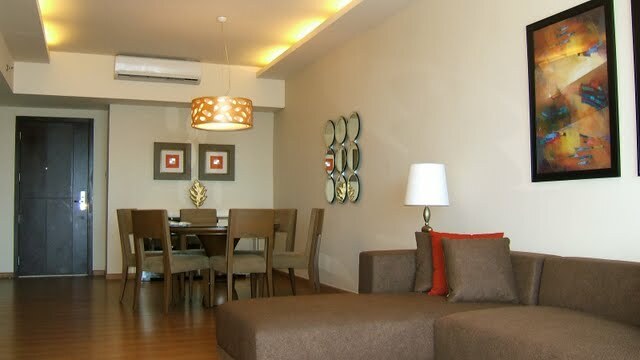 in addition, the unit offers spacious living /dining room, kitchen, service area, maid’s quarters and and two parking slots. 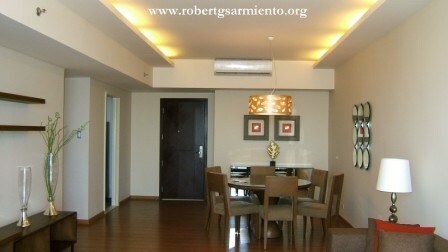 now available for lease at Php 120T/mo exclusive of association dues. for further details and appointment for private viewing, please call our office. thanks and kindest regards. The St. Francis Towers is a luxury residential development of Shang Properties, renowned for their quality properties in Australia, China, Hong Kong, Malaysia, The Philippines, and Singapore. 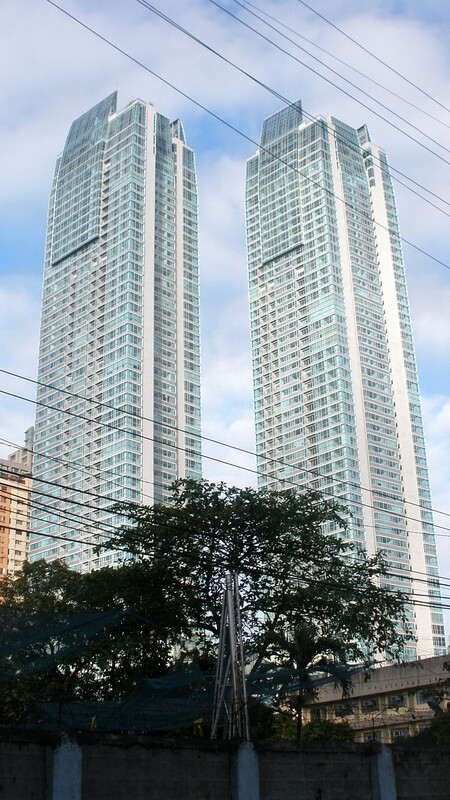 The 60-storey twin towers are currently Manila’s most exciting development, setting new standards for luxury. At the St. Francis, experience the ultimate in city living. 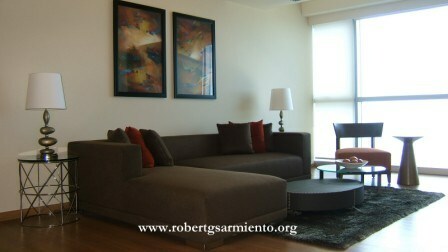 for private viewing , please call our office.